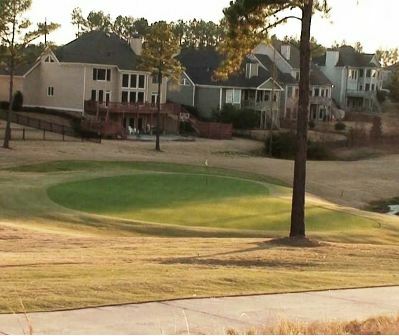 Brookstone Golf & Country Club is a Private, 18 hole golf course located in Acworth, Georgia. 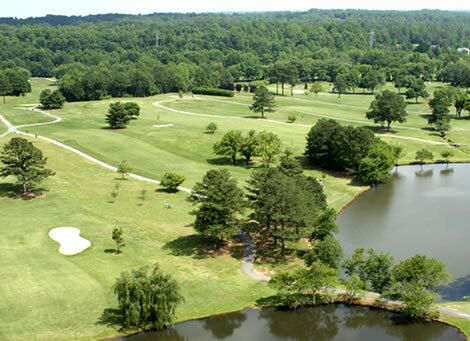 Brookstone Golf & Country Club first opened for play in 1988.  The course was designed by Larry Nelson. 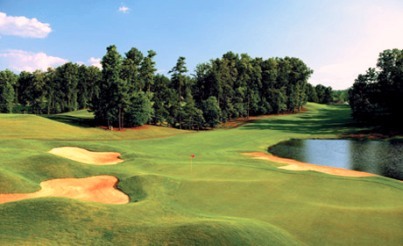 Brookstone is an 18-hole championship golf course that is tough yet forgiving. 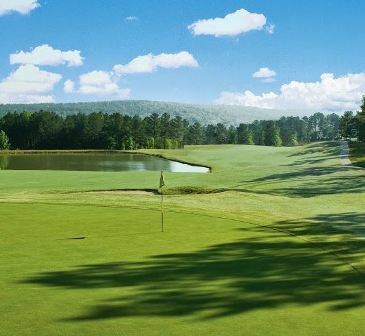 The rolling Bermuda fairways will entice you to keep your drives in play while the lakes and well-positioned bunkers are ready to claim shots that are off in accuracy. 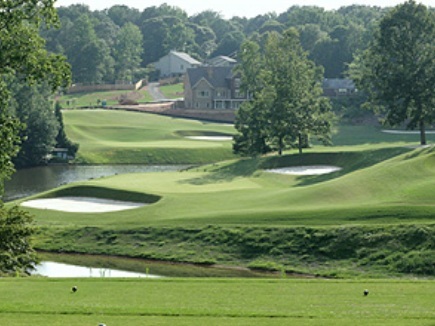 The large, undulating bent grass greens will test you with their speed and unexpected breaks. And with four sets of tees it can accomodate golfers of all skill levels. 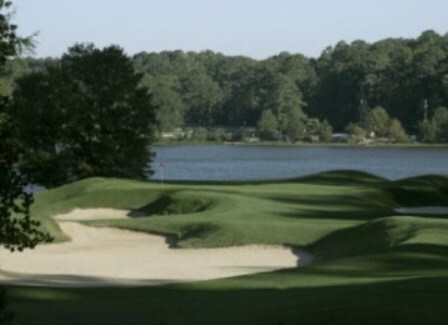 Private club, well worth the price when compared to other privates in the area. Great people, challenging course. 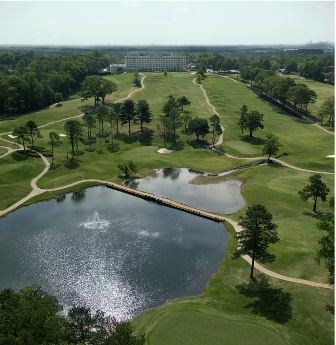 The greens are being changed to Hybrid Bermuda (Champions Bermuda) this year. Once done, this will be a stellar course. Lastly, great club managment!